Make sure that your holiday village looks as realistic as possible by implementing some roads for the villagers to walk on! 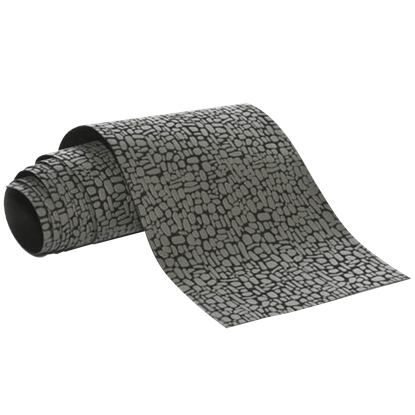 With this Brick Street, you can easily place a road anywhere in your display for that authentic finishing touch. Strolling down the historic cobblestone streets at Christmastime is one of the most delightful activities of the holiday season. 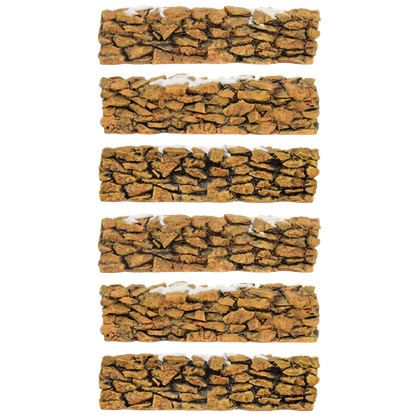 With this Cobblestone Street, you can create that warm feeling in your Christmas village display. 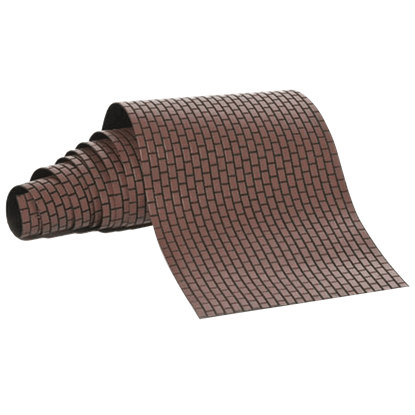 Inspired by the historic brick streets of Colonial Williamsburg in Virginia of the 17th and 18th centuries, these Curved Winter Walkways are the perfect way to add the appeal of old New England to your Christmas Village display. A park made entirely out of sugary sweet Christmas candy...does it get any better than that? 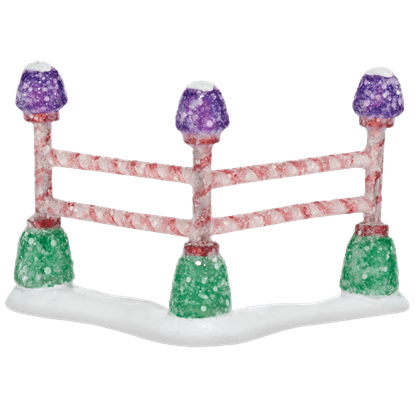 Add a whimsical touch to your holiday decor and create the playground of your candy-coated dreams with this Gumdrop Park Corner Fence. Who does not love Christmas candy? From chocolates to peppermints to gumdrops, these sweets are some of the best parts of the season. 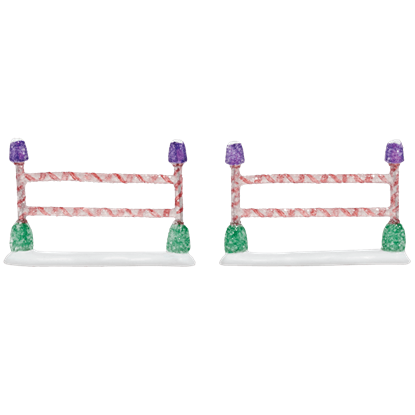 Let your wish of a candy-coated Christmas park come true with this Gumdrop Park Straight Fence! 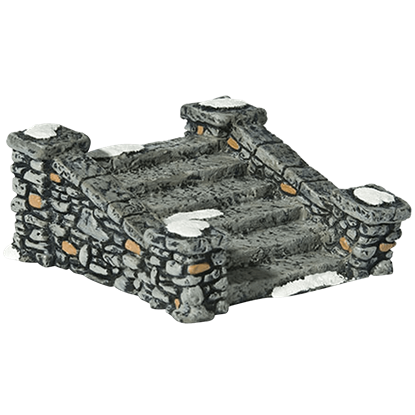 Allow the villagers in your town to get into their favorite shops, buildings, and homes with these Limestone Steps! Not only do these steps add a lifelike touch to a village, but they also enhance the levels throughout the scene. 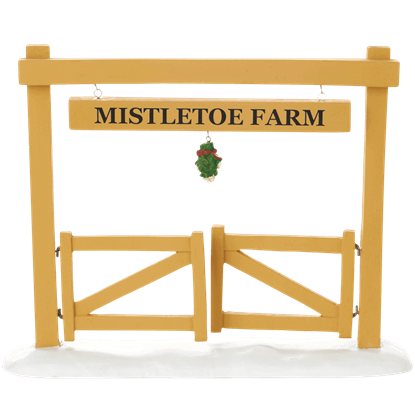 Keep your festive village figures corralled with the Mistletoe Farm Corner Fence, a farm friendly village accessory by Department 56. 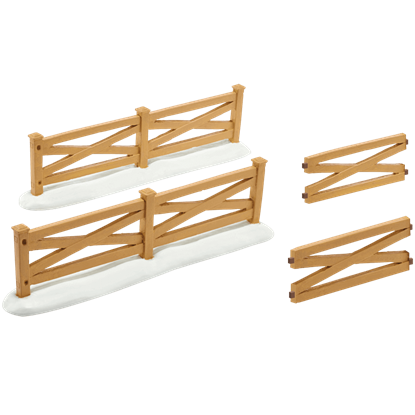 Made of resin, this split rail corner fence piece is essential for arranging detailed displays. 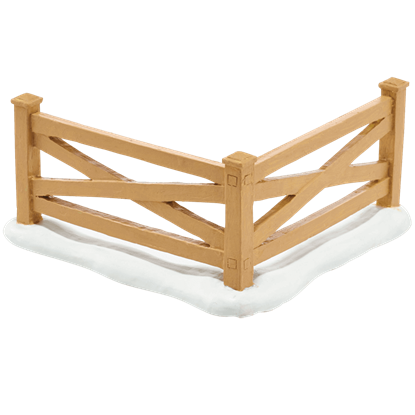 Any self-respecting farm has to find a way to keep its animals sorted, and the Mistletoe Farm Fence accessory by Department 56 is a fantastic way to bring this essential, authentic detail to your own rustic holiday village displays. Welcome villagers and viewers alike to your rustic holiday village with the Mistletoe Farm Gate. This collectible village accessory by Department 56 depicts a basic farm gate that can be authentically displayed both opened and closed. These Peppermint Street Straight Walkways look so sweet, your villagers will surely want to stop and take a bite! 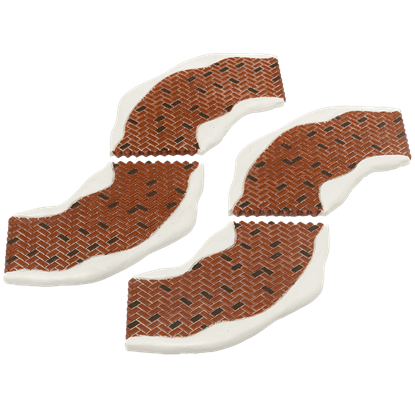 The perfect addition to the North Pole collection, these walkways are fit for Santa Claus himself to take a stroll on. 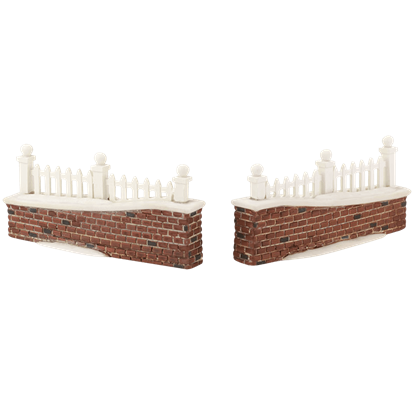 Create a park, enclose an eye-catching piece, or line the yard of a stately manor in your Christmas village with these Picket Lane Walls! These walls fit perfectly into the Picket Lane collection as well as a number of other villages. Every Christmas village needs some walls, whether they are used to enclose the entire space or to bring attention to an especially striking piece. These Stone Walls come with plenty of pieces to accent your quaint holiday town.